You can now launch your own Video Editing Application in less than one hour. 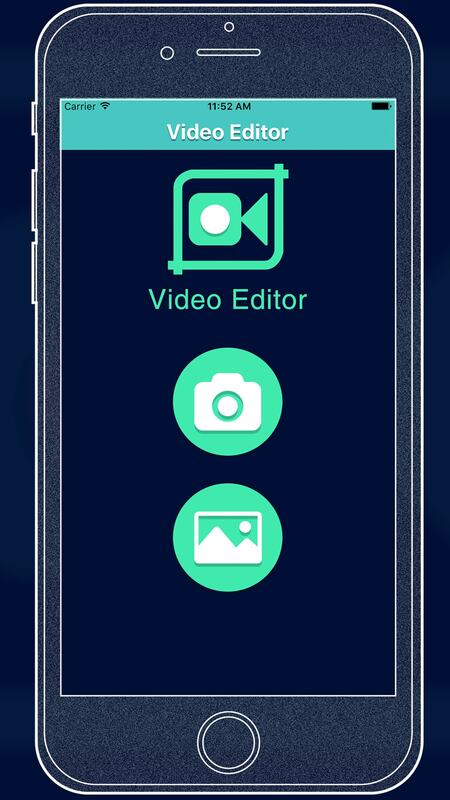 Buy source code of Video Editor App & start launching your own Reskins. 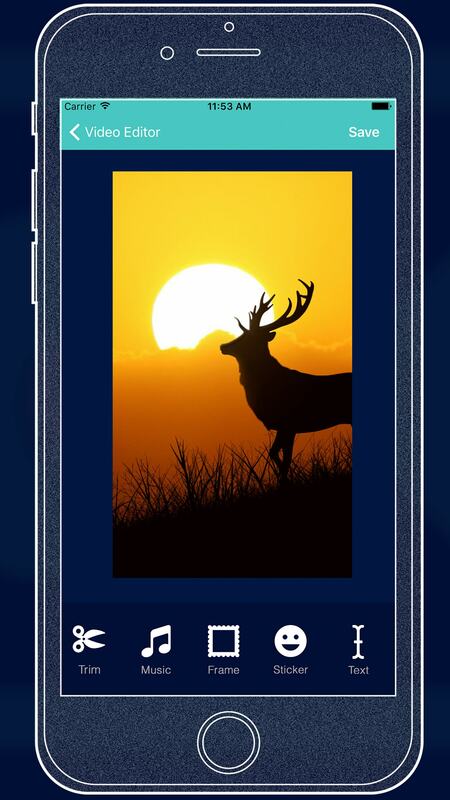 This is a Great Video Editing Application that meets your all needs of editing a Video from your Gallery. App is monetized with both Chartboost & Admob Intersitial Ads. 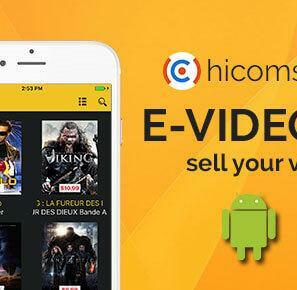 This application allows you to relaunch your existing any simple video in entirely new & innovative Style and share with your friends. 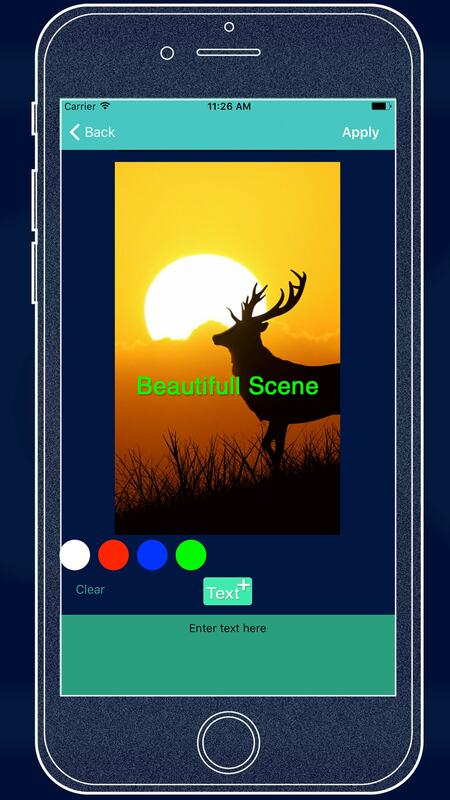 This is a fully functional & ready to submit Video Editor Pro iOS Application developed in Native iOS. Just replace graphics and launch your own App. Get bulk downloads for your App & make thousands of dollars. 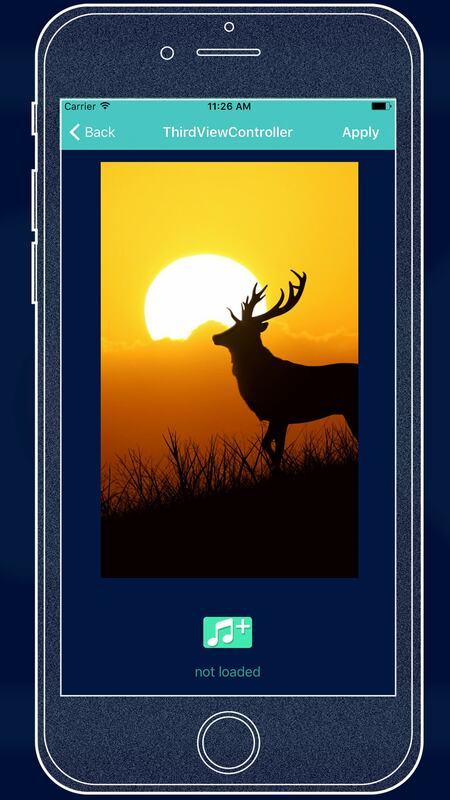 A great video editing app which meets all of your standards and you can modify it with gallery. You can download it with source code. It will allow you to modify and launch it again in form of simple video. This can be shared easily. It is customized and shared easily. 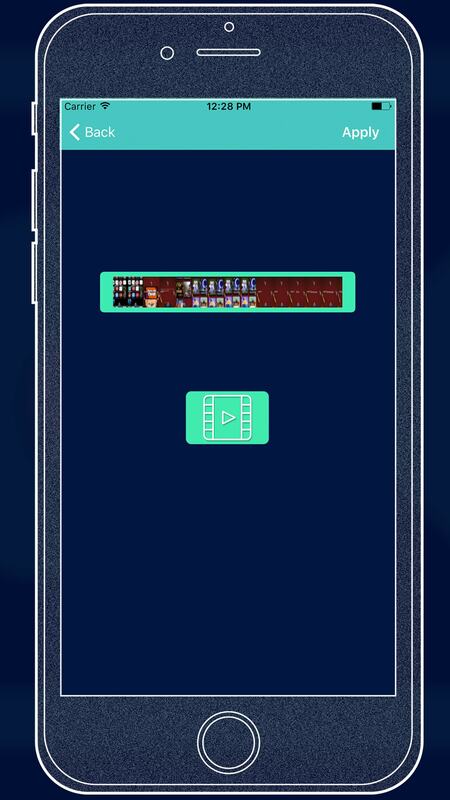 Launch this video editing app which you can see in an hour. You can buy code and start launching it. It’s easy to reskin. 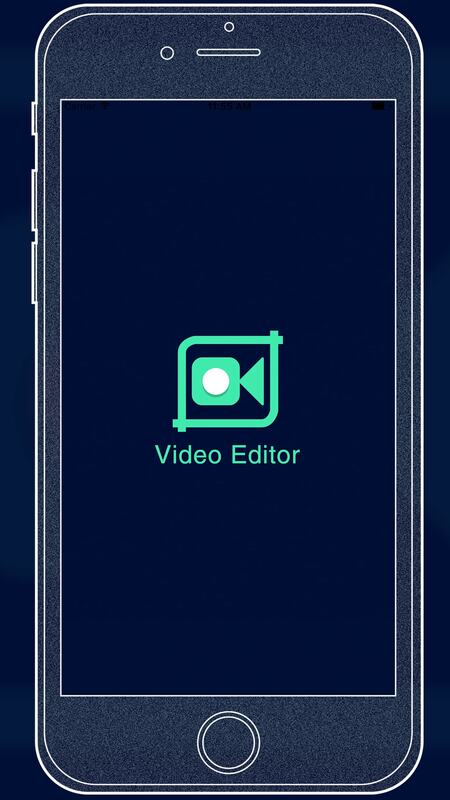 If you want to meet with your clients then this is great video editing app that is available to download. 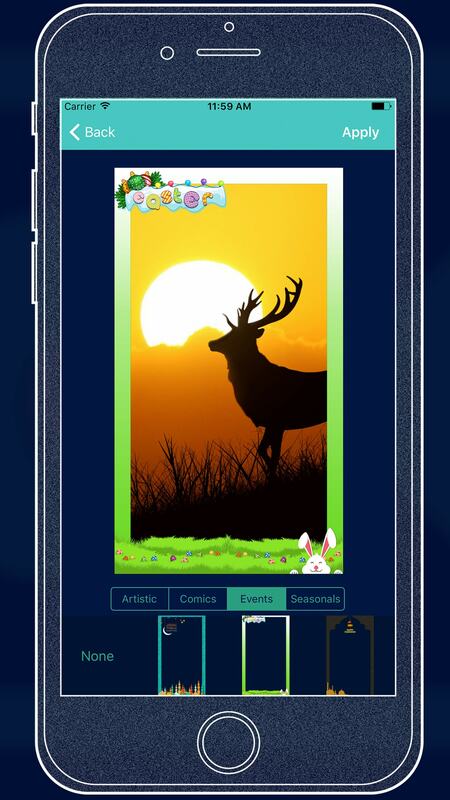 This app can be monetized with Admob and Chart boost interstitial ads.